Venue; The Iona Centre is situated directly behind Knocklyon Shopping Centre, Idrone Avenue, and beside St. Colmcille's Church. Class size is limited to 10-15 max so book your place now. 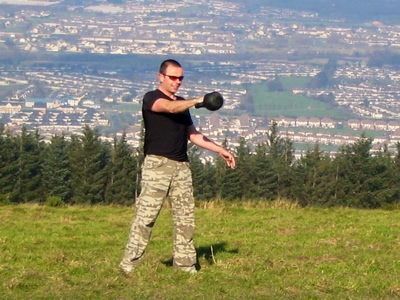 This FFI KBI course is ideal for those who drop their children off at local schools and are looking for a short intense workout, twice per week. This course of classes is ideal for both beginners and experienced trainers. 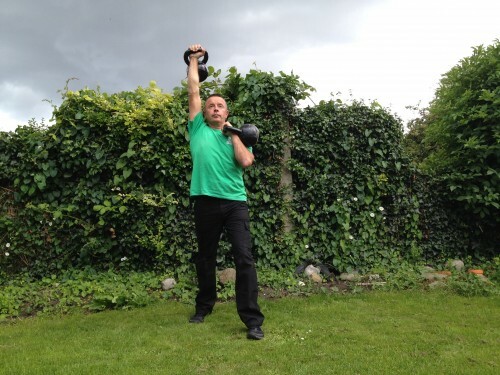 The class will involve a mixture of kettlebells, Clubbells and body weight movements. KBI training is the original training that started in 2006, so we have a huge experience in training groups with our successful methods. The benefits of KBI training are many, but mainly a full body, fat burning, calorie blasting morning workout that will get you fit and in better shape, in a very short time. 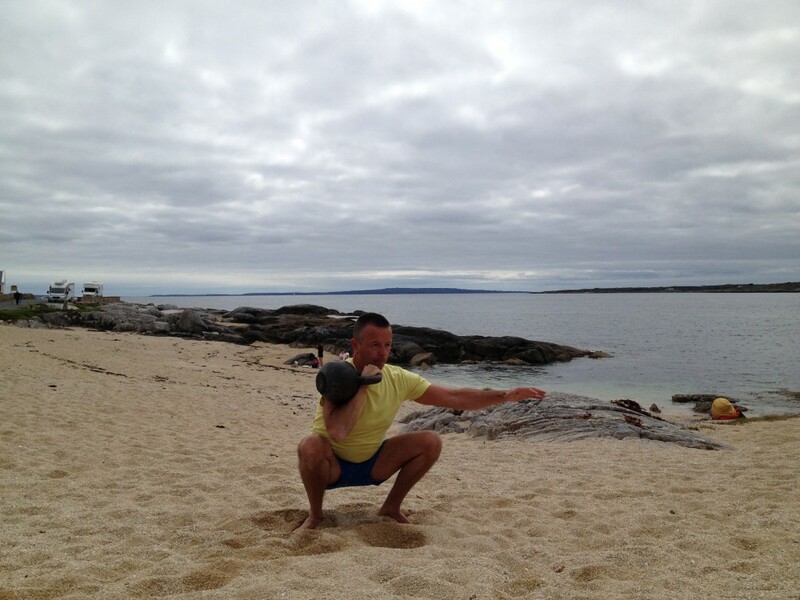 With FFI you will learn from the experts who introduced Kettlebellsireland outdoor training to Ireland. We promote safe and effective training. Your main teacher is also a physical therapist, so technique and safety in training is a priority with FFI. Contact us to register now, as places are limited. We are also opening a Physical therapy NMT / Sports Massage practise in the Iona pastoral hall. If you have ongoing muscular issues, contact us to arrange a NMT treatment. We can work freelance with teams, athletes or companies. If you have a group interested in your workplace, we may be able to bring our FFI™ classes to your venue. 30-45 minute early morning, lunchtime or after work classes twice per week. Wear the correct footwear and clothing, talk to us about this. Flat soled runners ideally (Converse or similar), tracksuit bottoms / shorts and a T shirt, a towel and a bottle of water. All people should be free from injury and not pregnant before attending FFI workshops or classes. If you have a major injury, get your GP or Physiotherapist clearance before attending. If unsure, contact us to discuss your injury. Manuals are not mandatory to participate in classes or workshops. However, if you are interested in the purchase of our manuals, please visit our books section, by clicking here.